The Westwood home at 10326 Ilona Ave LA CA 90064 closed this week after spending about 81 days on the market before an accepted offer. 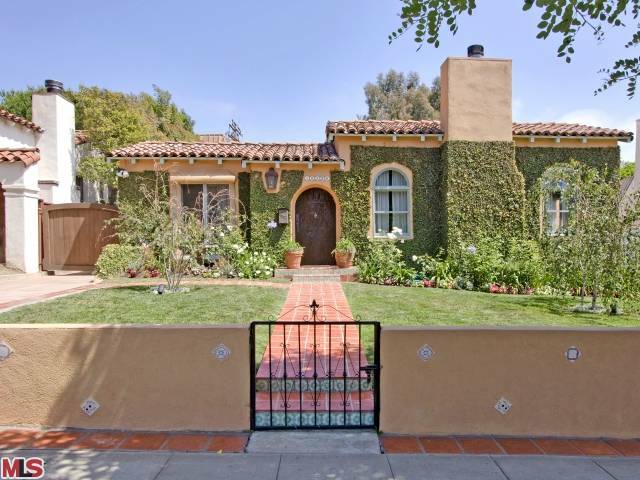 Listed on 3/7/11 for $1,295,000, there were no price reductions during the listing term. 10326 Ilona Ave closed on 7/13/11 with a final sales price of $1,230,000. According to the MLS, the home is a 3 bedroom / 2 bath (Plus studio guesthouse) on a 6,760 sq ft lot. The home had been remodeled throughout and was in move-in condition.